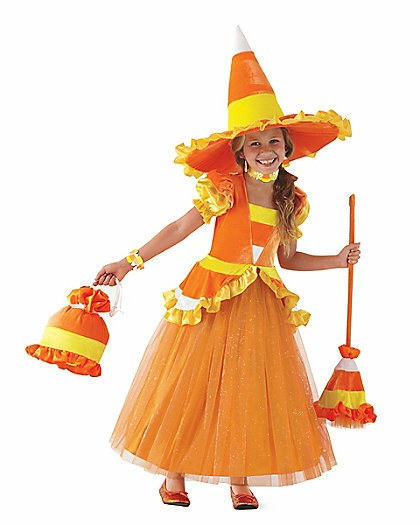 This popular three colored candy with a broad yellow end, tapered orange center and pointed white tip is most often found in the United States, Finland and Canada during Halloween. 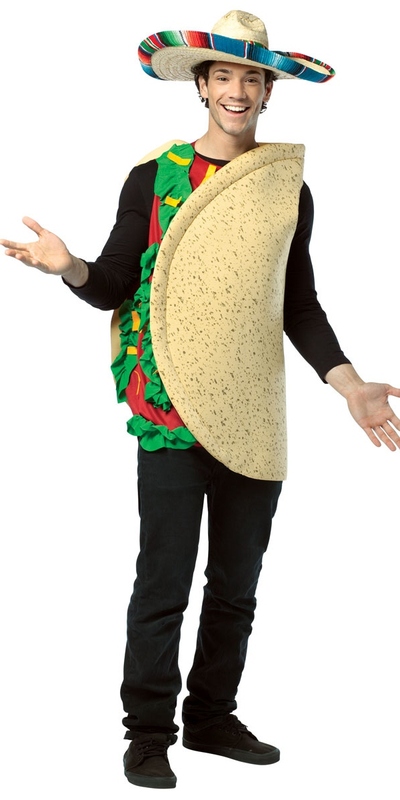 People love to dress in colors of this bright candy on occasions. 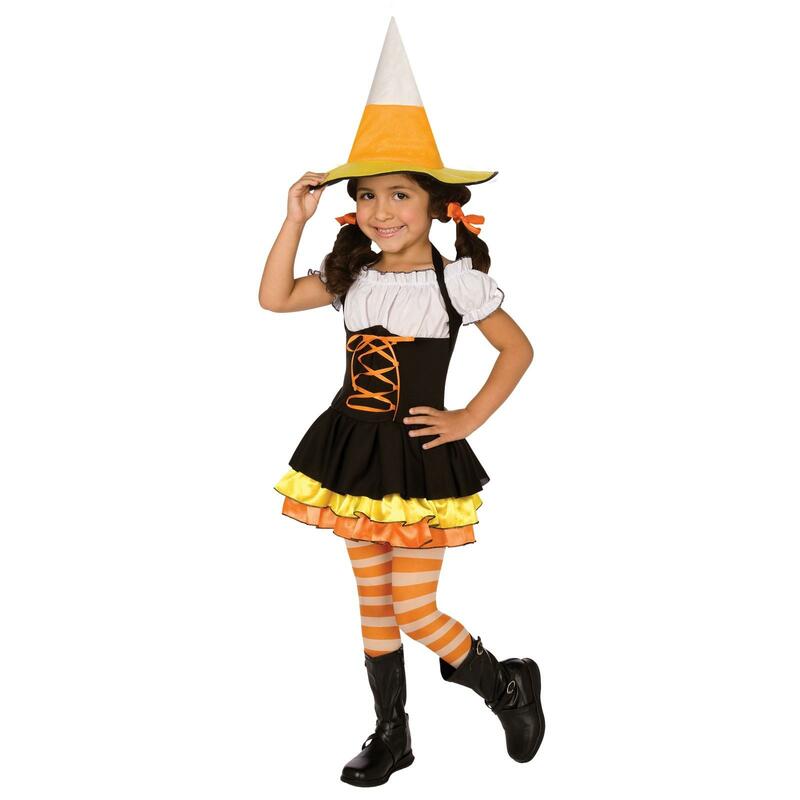 Be the sweet witch by cladding yourself in a corn striped mini dress and black tights. Do not forget the elbow length striped fingerless gloves and a candy corn shaped colored witch hat. 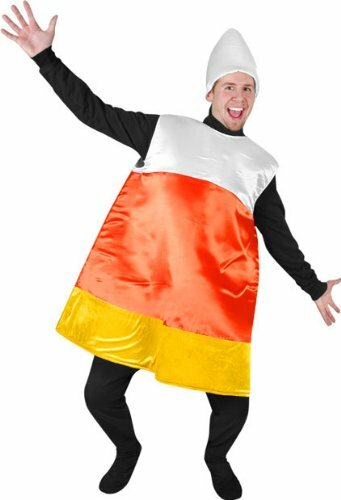 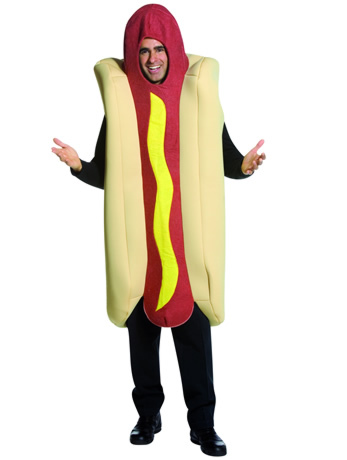 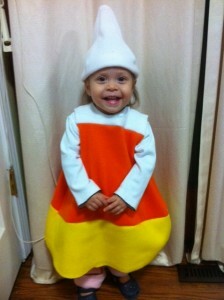 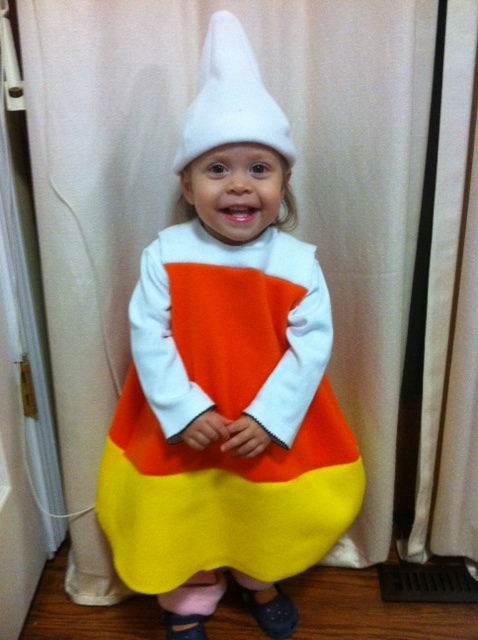 Young men can steal the show by wearing the candy corn suit and a striped hat. 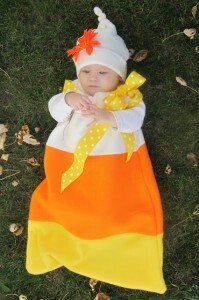 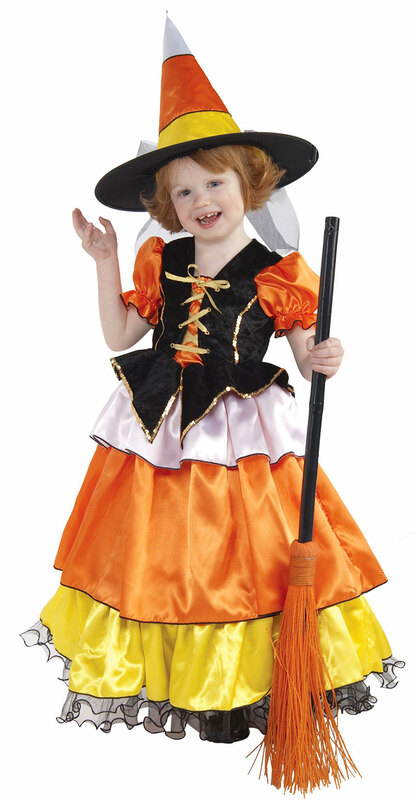 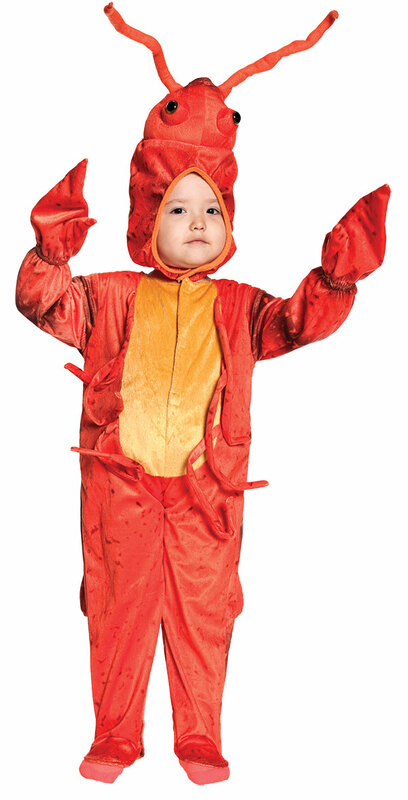 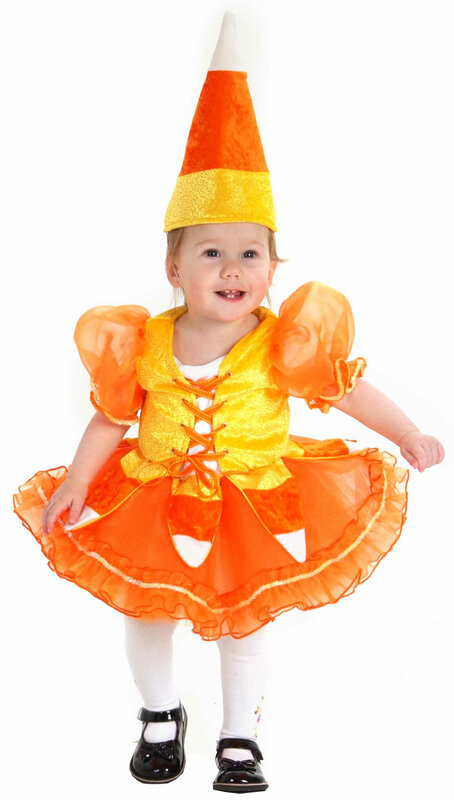 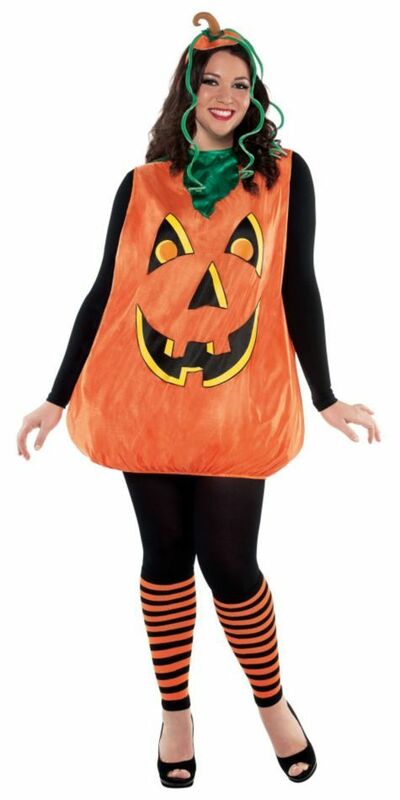 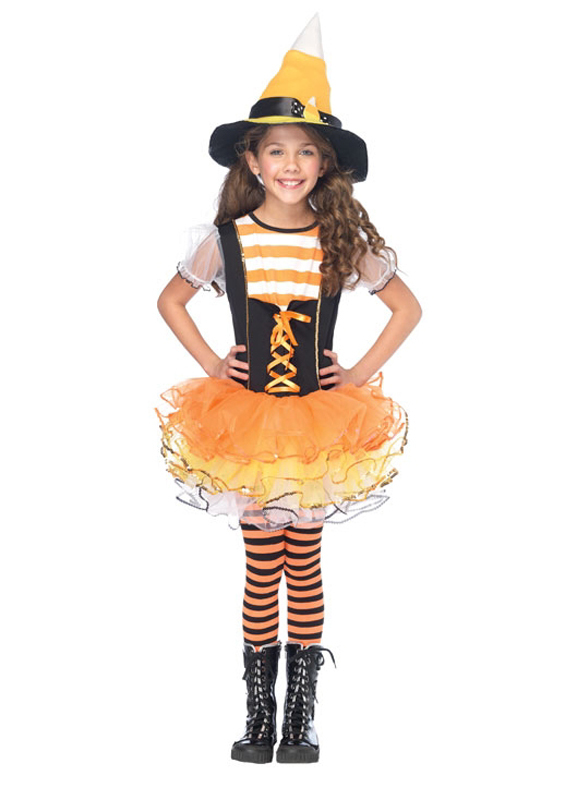 The young ones will be the cutest witch in the orange and black candy corn frilled frock with tights. Do not forget the witch’s broom.